February was a busy month for everyone at Quaker Street. 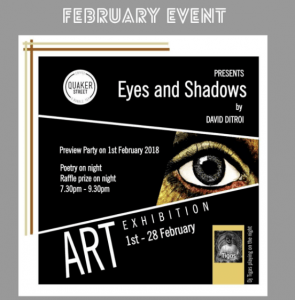 The 1st saw our preview party for artist David Ditroi and his exhibition Eyes and Shadows. 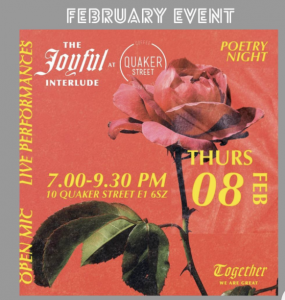 On the 7th we launched our new milkshakes, and the following day hosted our monthly poetry evening, courtesy of curator @shina.thegreat. 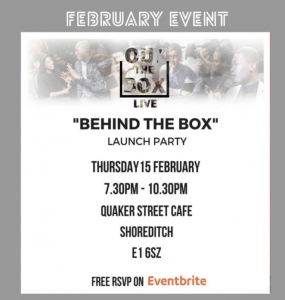 We then had a launch on the 15th for our new series of creative workshops with @outthebox.